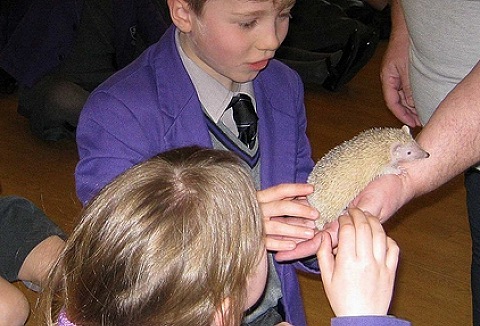 We provide informative & exciting workshops featuring a wide range of wild animals both exotic and familiar. Our workshops are tailored to schools & cover many areas within the curriculum. 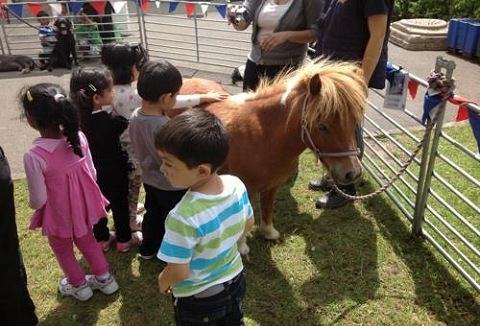 We also cater to nurseries, fetes, museums, clubs, parties & more! Come and pet our very child friendly farm animals; there's Poppy the Pygmy Goat, Liquorice the Dexter cow, Mr Beau Jangles the miniature Shetland pony and many more. We provide written risk assessments, PLI and insurer approved hand cleaning facilities. 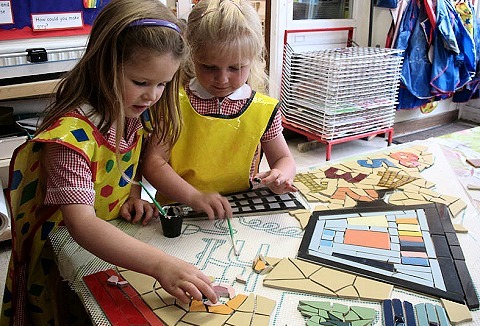 We offer mosaic workshops for schools, events and festivals. Workshops are tailored to each event and open to all ages/abilities. We provide all materials; experienced, CRB checked instructors; and sessions that are fun, exciting and extremely popular. Our presentations are educational and entertaining for all. We will help you create a personal and treasured experience at your home, school or venue. We bring to you a huge selection of live exotic animals from birds, invertebrates, reptiles and mammals.